Ashley Harbor in West Ashley is a neighborhood located along the banks of the Ashley River in West Ashley in the 29407 zip code.. 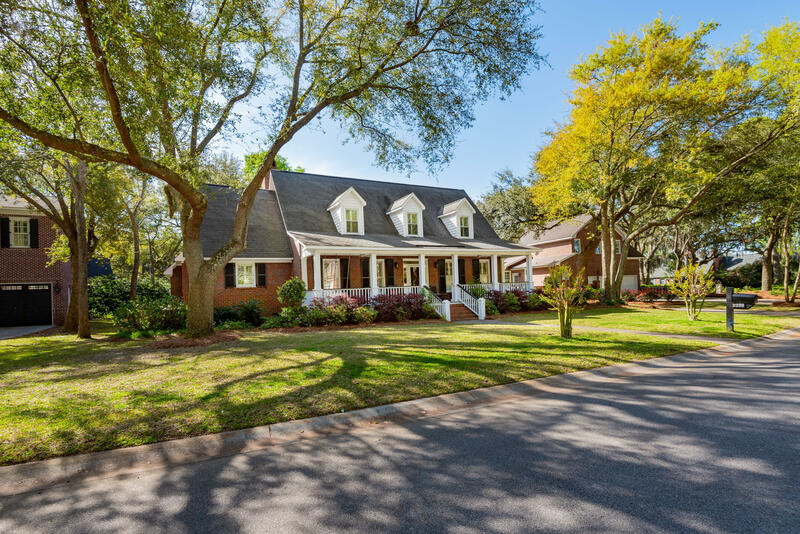 It offers both one and two story traditional homes for sale and is considered as one of the more upscale neighborhoods offered in West Ashley. It is a mature neighborhood and offers a gated privacy not offered elsewhere in the area. 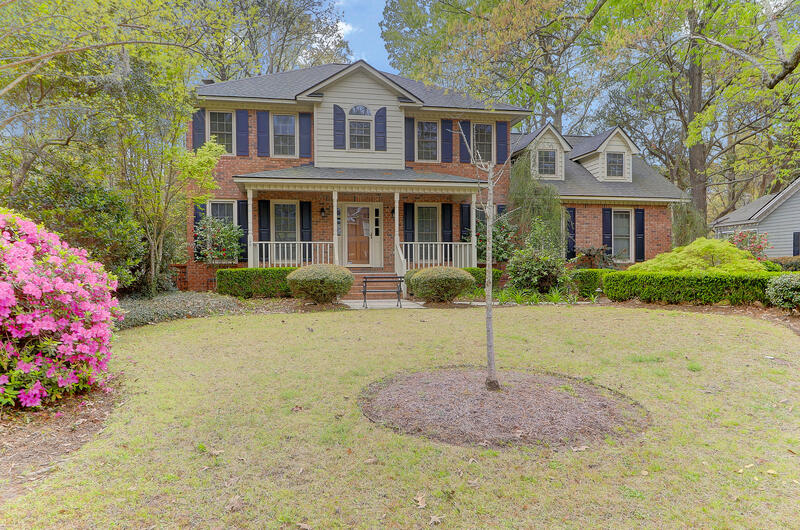 It is close to West Ashley shopping, restaurants and schools. While there are foreclosures in West Ashley, Ashley Harbor in West Ashley is a neighborhood that is not as transient as others, therefore we do not see many foreclosures in the neighborhood. 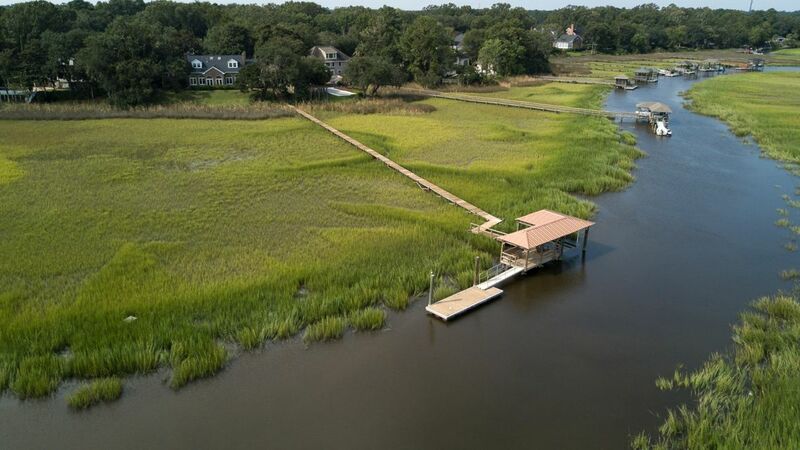 Ashley Harbor offers a family friendly atmosphere, mature yards, a boat ramp and close convenience to the Charleston International Airport. 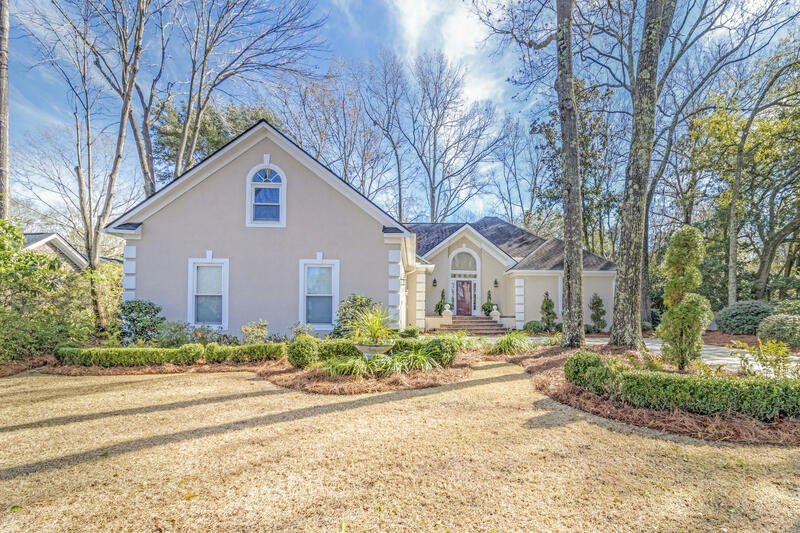 It is is also within walking distance to the Jewish Community Center (or JCC) and for the most part, it is a wonderful option if you prefer a older, more mature neighborhoods with upscale homes, a large 60 acre lake and even access to the Ashley River. 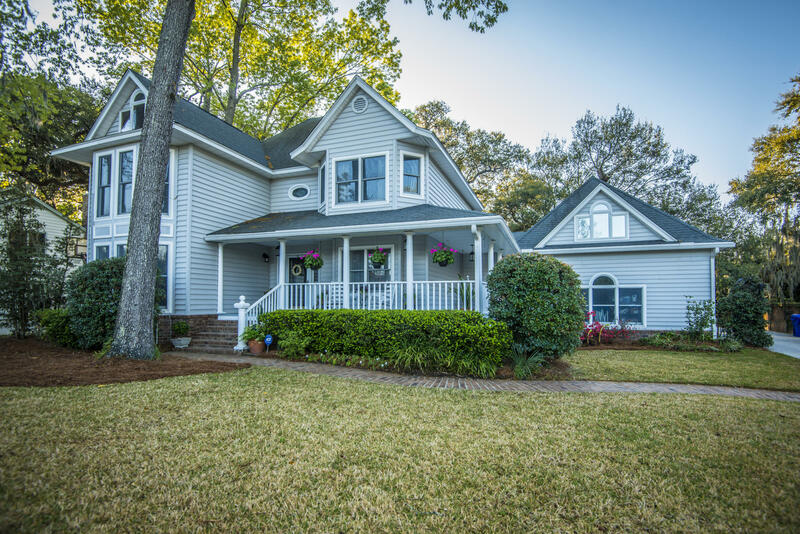 The properties on this page are all of the homes for sale in Ashley Harbor in West Ashley.